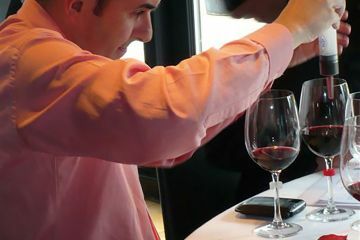 In Calling the Shots teams discover the language of wine, learn the techniques of tasting and blending, and then put their new skills to the test. 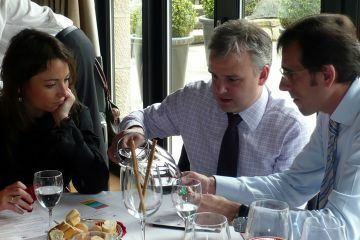 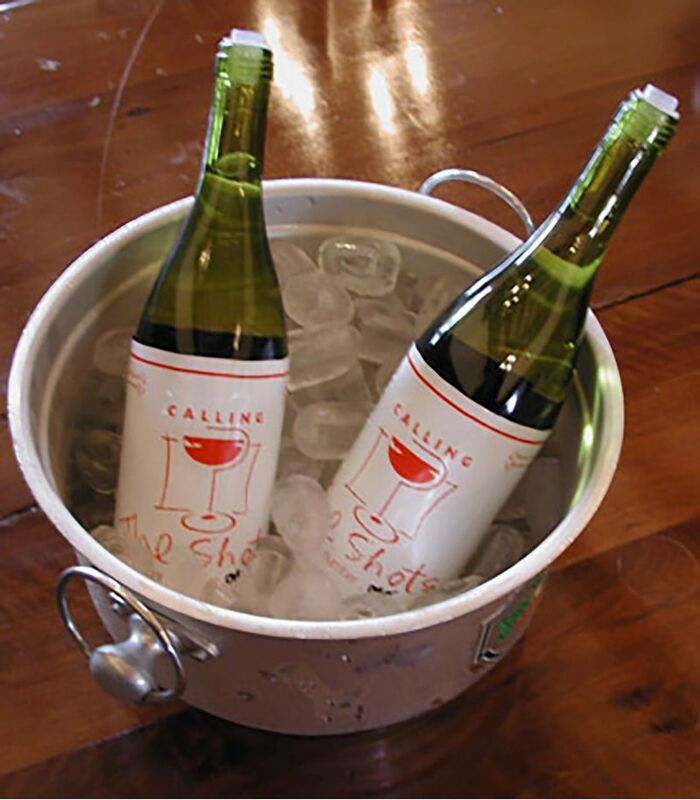 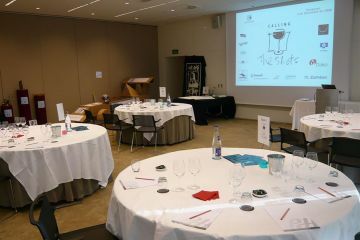 After an introduction to the world of wine teams sample everything from top class wines to budget plonks. 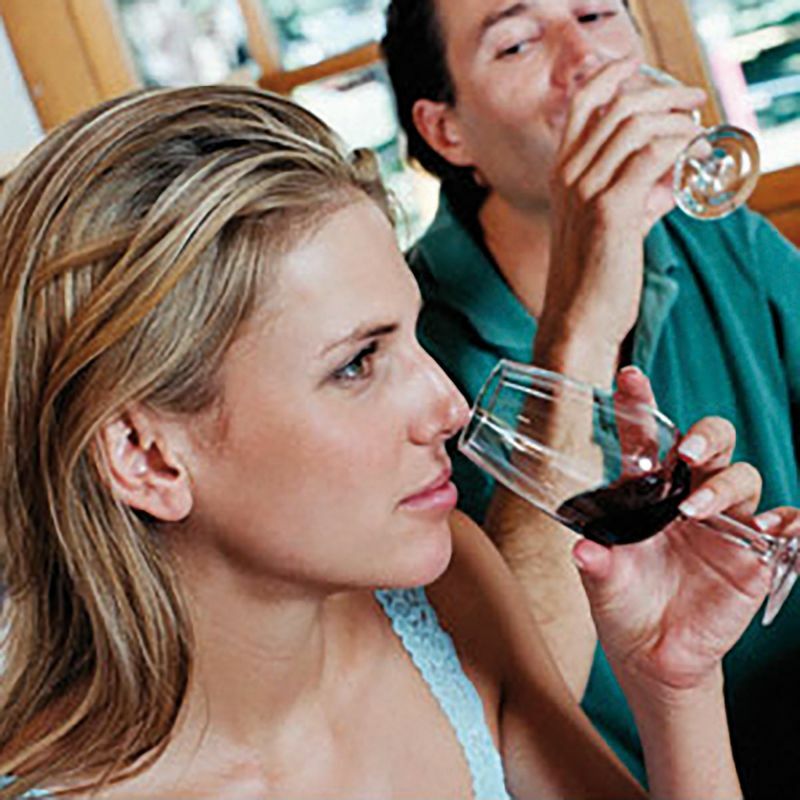 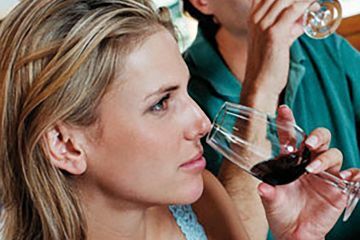 Gradually participants become conversant with the language and tastes of the wines of the world. 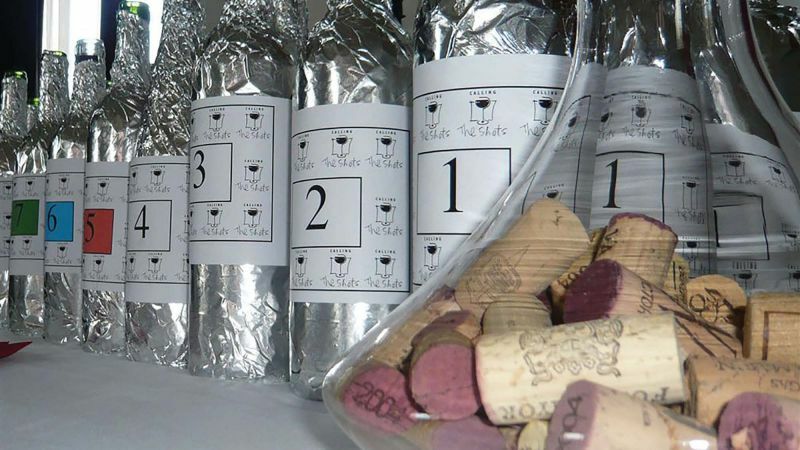 Blindfolded, teams are asked to guess the country of origin, grape variety, vintage and price band of a selection of wines. 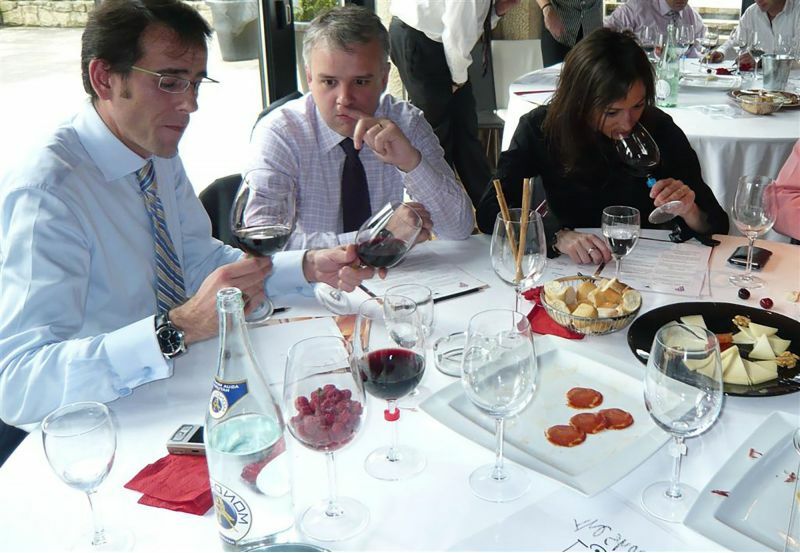 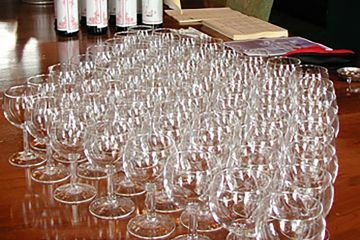 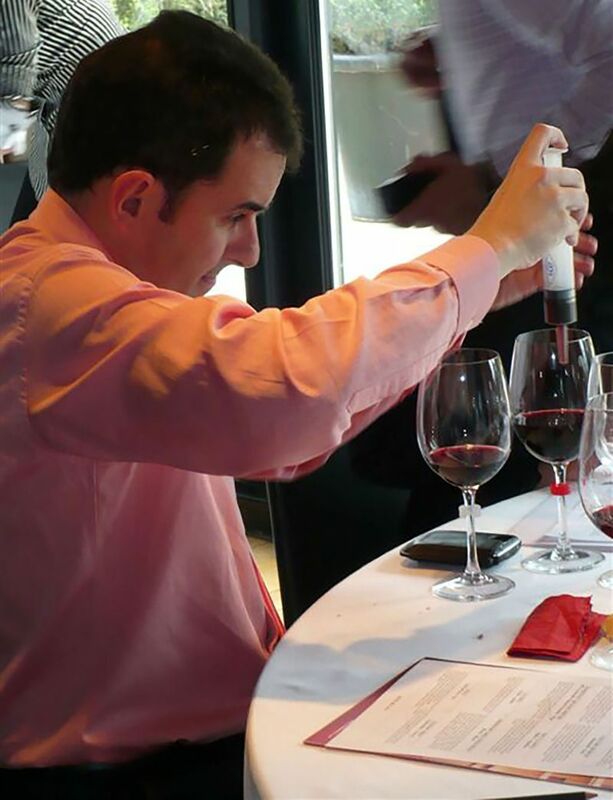 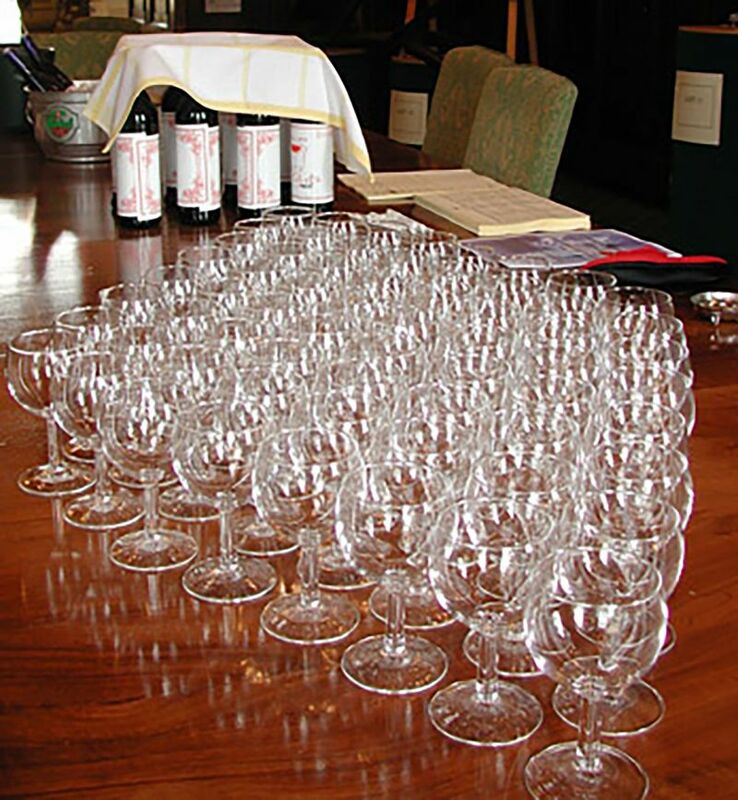 Teams are introduced to the art of blending and create their own unique blend from fine wines. They then present their blend using the language of wine. 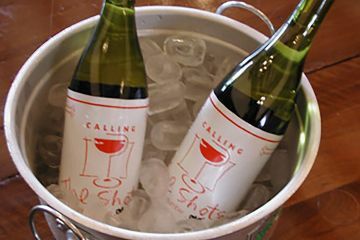 Competitive, relaxed and lots of fun, Calling the Shots is the perfect icebreaker or accompaniment to a dinner or evening gathering. 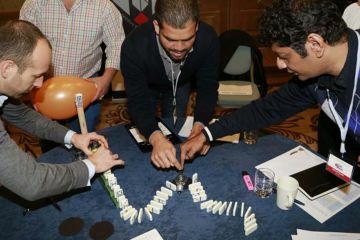 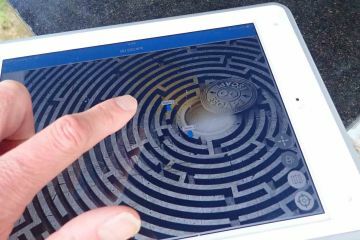 The challenge to develop new skills and collaborate with their teams leaves participants with a sense of achievement, motivated and engaged.